Here’s why early filing helps: In an all-too-common scam, thieves use victims’ personal information to file fraudulent tax returns electronically and claim bogus refunds. This is usually done early in the tax filing season. When the real taxpayers file, they’re notified they’re attempting to file duplicate returns. A victim typically discovers the fraud after he or she files a tax return and is informed by the IRS that the return has been rejected because a return with the same Social Security number has already been filed for the same tax year. The IRS then must determine who the legitimate taxpayer is. 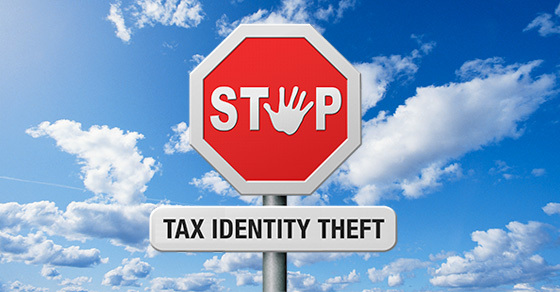 Tax identity theft can cause major headaches to straighten out and significantly delay legitimate refunds. But if you file first, it will be the tax return filed by a potential thief which will be rejected — not yours.